Batman has always been my favorite superhero but as I grew up I realized it was more the villains then the heroes that drew me to comics, and Batman ad the best. Here is my list of my favorite Batman villains. An obvious winner. 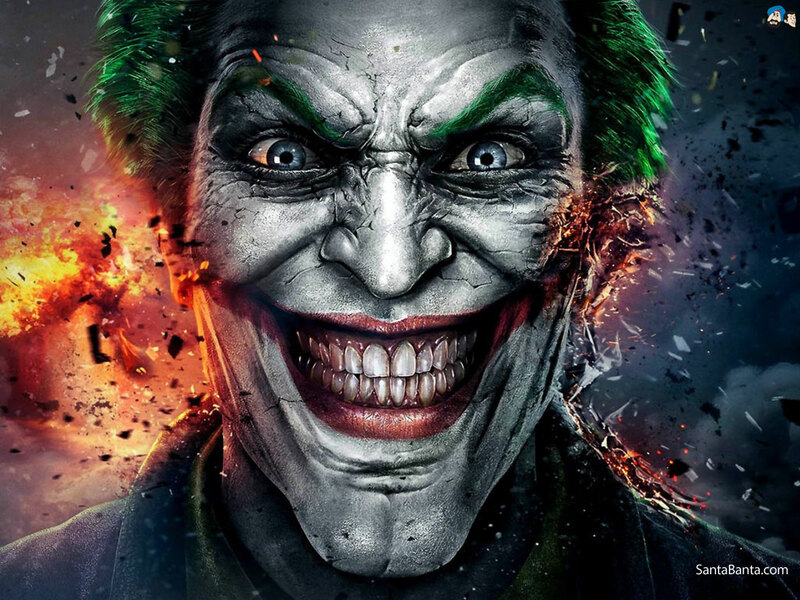 The Joker is the most well known and well represented Batman villain. He has transcended every medium with Batman always ready around the corner with another trick. We have seen a million variations from the fun, cartoony early Joker to the dark, sadistic Heath Ledger Joker. Not only my favorite Batman villain, but my favorite character of any medium. 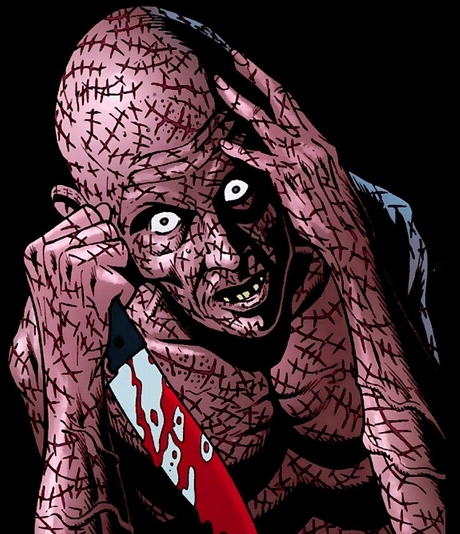 No where near as well know or as documented as the Joker but equally as crazy is Victor Zsasz. Victor is a serial killer who is known for carving tally marks into his skill for every victim he takes. Scary does not even begin to describe the Scarecrow. His shear appearance is scary enough but then teamed up with his fear toxin, he is a creepy villain. 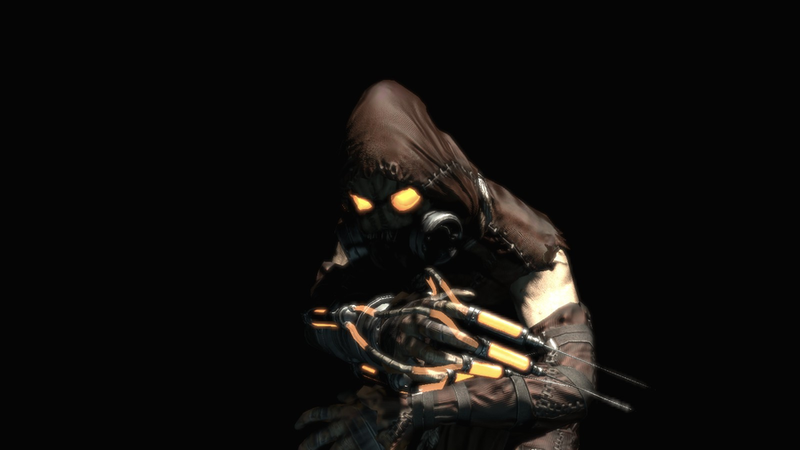 I have always been fascinated by the way the Scarecrow allowed writes to examine the idea of fear. The love of my life. The cutest villain I’ve ever seen and also up there for the craziest villain I’ve ever seen. While being the Jokers side kick she never feared to beat to her own drum. 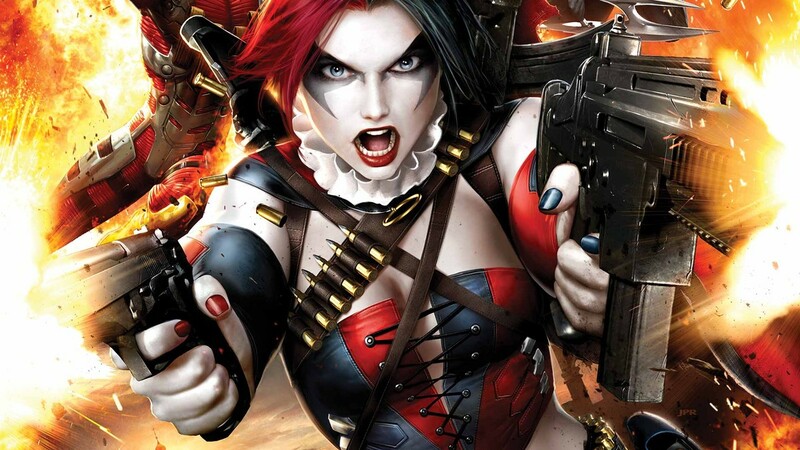 The one time psychologist was no match for the mind games of the Joker and thanks to it we as fans were blessed with a goddess as an antagonist. 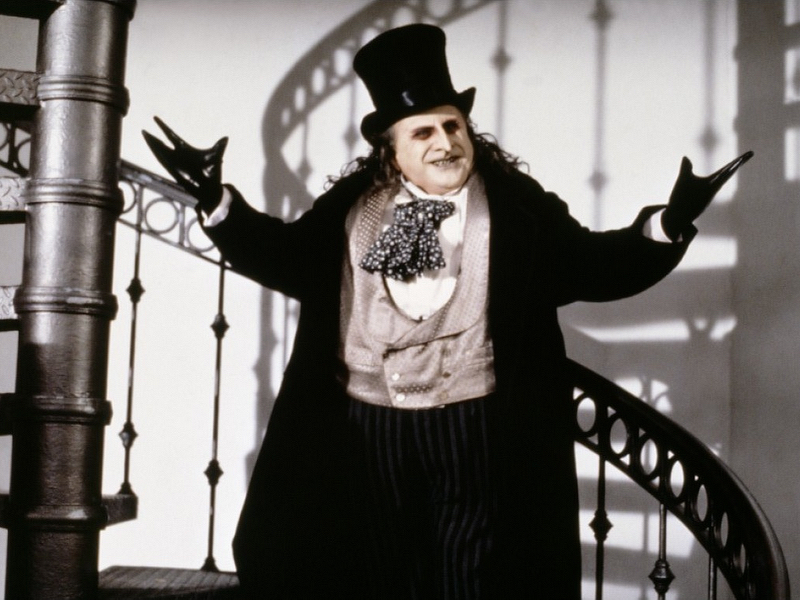 The Penguin is interesting because he is the most realistic of all of the villains. He is not off the rocker crazy and does not posses a crazy power or suit. He’s merely a kingpin thug who values money and power over anything. Not even sure if she qualifies but I’ll let it slide due to her need the steal. Probably the best looking cleptomaniac you’ll ever see. Selina Kyle is another grounded character while simply being a master thief. However he cat like acrobatics and antics make her a slightly more over the top then Penguin but lovable none the less. The mercenary Bane is so frighteningly big I had to put him on this list out of sheer fear for my life. 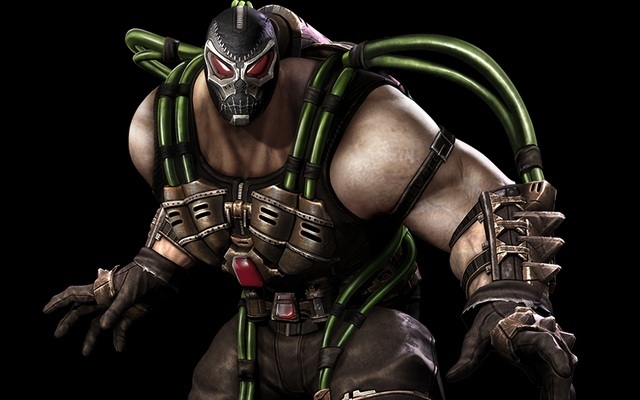 Most well known for breaking Batman’s back in multiple mediums, Bane has towered over the DC Universe for years. Ras Ah Gul The Demon Head himself. Ras is a near immortal leader of a group called the League Of Assassins (Need I say more?). Known for training Bruce Wayne and making him Batman leaving some to wonder why he is on this list. Ras finds himself ohere for not only his assassins guild, but his god complex which has lead his to leveling civilizations he deemed unsalvageable. 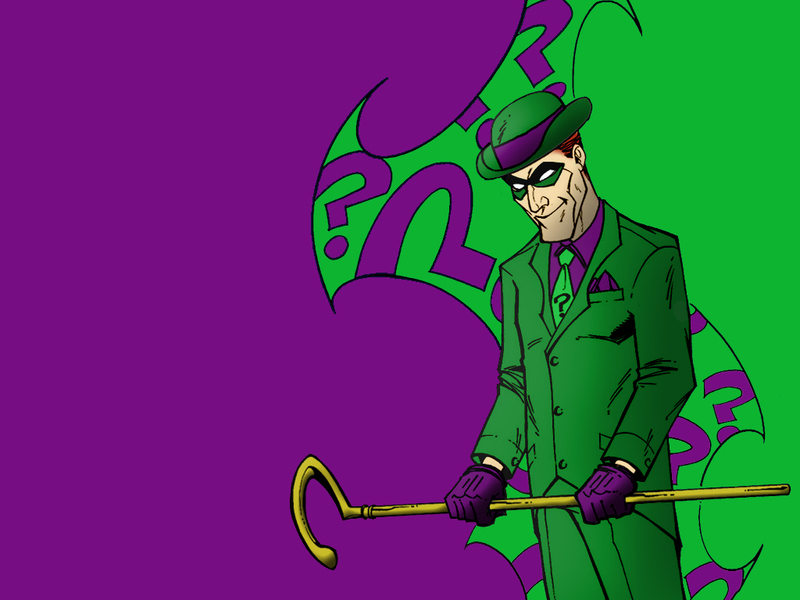 The smartest all the villains, almost to a fault, the Riddler has puzzled and tested batman time and time again. The Riddler was always great because he reminded Batman of his detective roots which is what he truly is at heart behind the gadgets and combat, the worlds greatest detective. 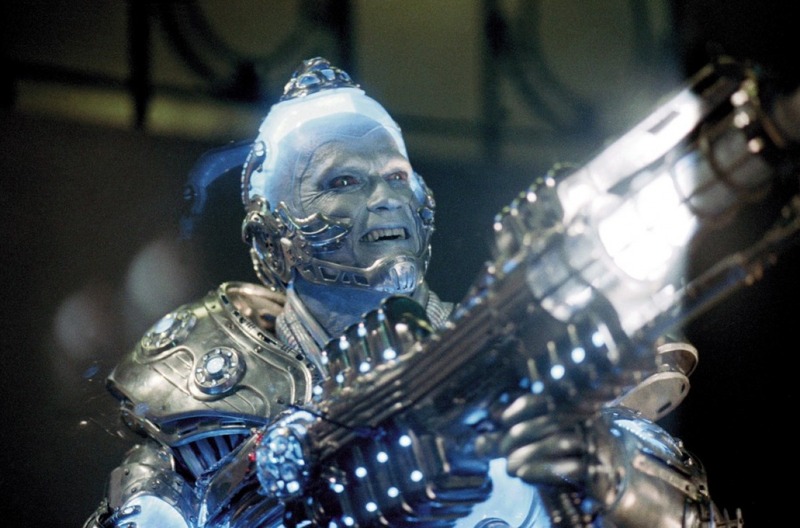 Mister Freeze On here for one reason…ARNOLD! His bad ice puns are just to amazing to not put on the list. Now I will fill the left of my allocated space for his slot with his puns. Ice too see you! Have an Ice Day! Everybody Freeze! Chill Out! I know everyones list looks different. Share yours below or let me know how wrong I really am. 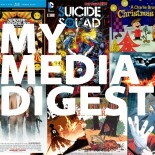 This entry was posted on June 7, 2015 by My Media Digest in Comics, Denzel Freeman, Lists and tagged bane, batman, carmine falcone, catwomen, harley quinn, harley quinnm, killer croc, mister freez, poison ivey, ras ah gul, scarecrow, the joker, two fave.